The banking landscape is undergoing a transitional phase since past few years. Consequently, they have been facing infrastructural, compliance, competitive and economic challenges. One of the ‘buzz’ words in the banking and finance industry today is “real-time banking”. Financial institutions have been constantly looking out for solutions that may add to the efficiency but also significantly reduce the costs. A Core Banking Solution (CBS) for real-time banking if adopted to its full potential, can help banks with faster, accurate and convenient processes to manage their operations. 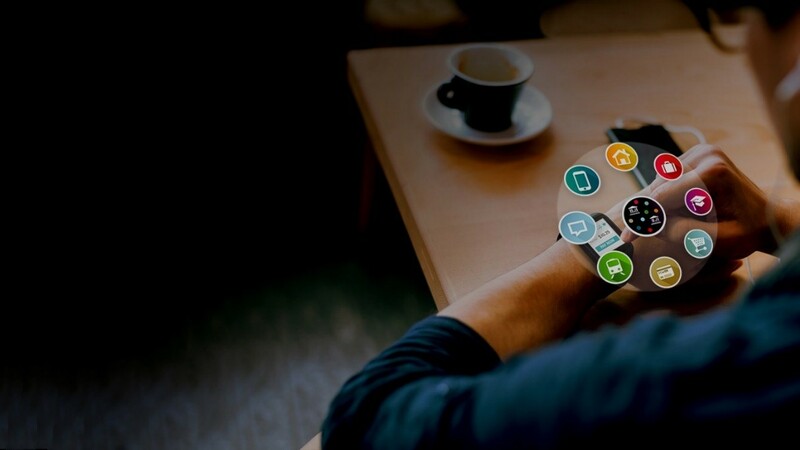 Discussed in this blog are top 5 reasons for banks to upgrade to real-time banking. 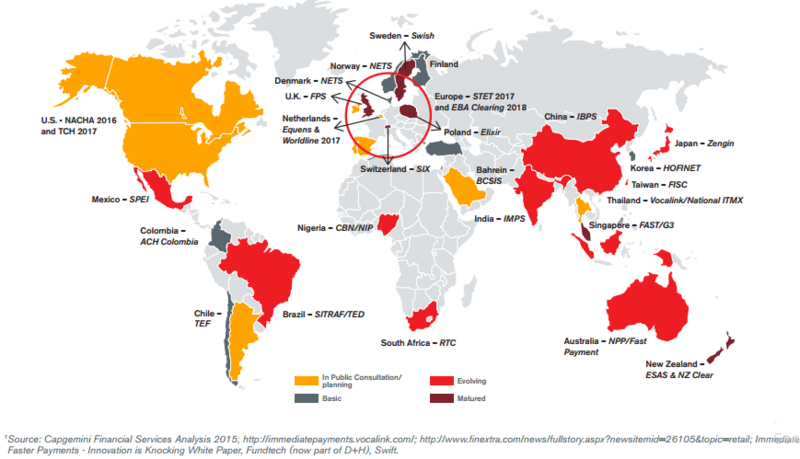 But, before we proceed, check out these statistics highlighting the popularity of real-time banking, particularly real-time payments, across the globe. 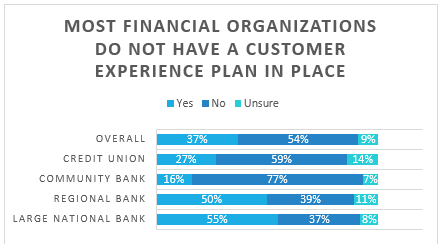 According to a research by DBR Research, it was identified that many financial organisations do not have a customer experience plan. Only 40% of financial institutions agreed to have a formal plan implemented. Many of us can relate to terms like downtime, maintenance schedules and cut-off times. Such events only hamper the customer experience by limiting the capabilities of technology and banking. A real-time core banking system keeps consumer preferences on priority and empowers users to avail banking facilities during odd hours, round-the-clock – anytime, anywhere! As per the recent trends, banks have added multiple channels on which the daily banking operations can be performed. While they are sophisticated and complete in themselves, they can be referred essentially as standalone systems which are structured to execute a set of functionalities. Real-time banking syncs multiple channels and integrates all standalone applications to give it a centralized view, thereby eliminating confusion. 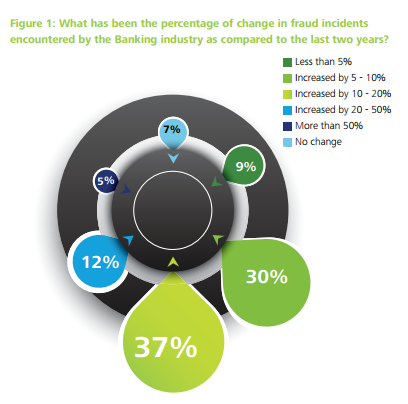 Banks have always been concerned about the number of frauds reported with them. The statistics below depict the number of bank frauds and the amount involved in India, in between 2012 to 2014. Real-time methodology provides banks with business intelligence systems that can aggregate transaction patterns of users and detect fraudulent activities as and when they occur. 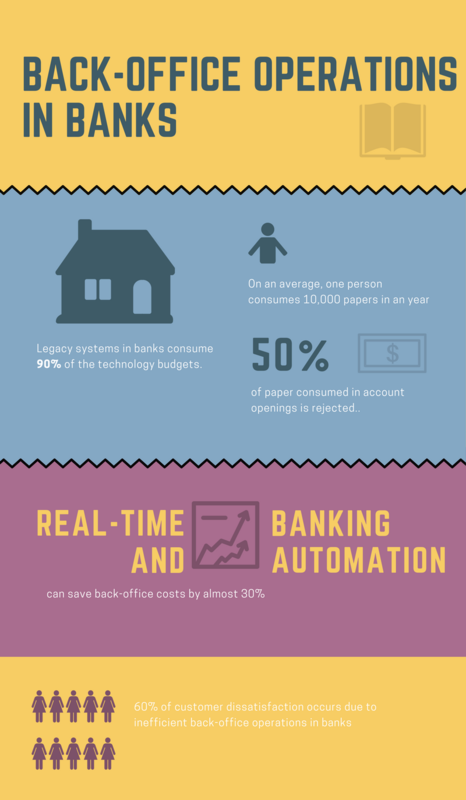 Many banks use legacy systems, which work on outdated processes that may not integrate with existing methods. Processes involved in staffing, employee benefits, transportation etc. require banks to input a handsome amount of cost and time. Real-time systems can help get rid of manual intervention in back-office processing, thereby minimising errors, reducing the turnaround time and enhancing productivity. Real-time core banking also frees the systems involved in day-long (or hour-long) batch processes. They can then be utilised for executing processes that are more fruitful to the business. The regulatory bodies may introduce new guidelines which must be implemented and practiced instantaneously. Governance and risk compliance becomes a priority when the credit market is tight. Only a real-time system can offer risk management solutions for all their critical operations for operational, credit and market risk. Few banks have already started availing the benefits of real-time banking, however, there are many who are yet to advance to this technology. In today’s micro-dynamic environment, banks must consider focusing on every approach that can aid them to secure their stake in the market. This includes taking a substantial step in embracing CBS for real-time banking. It is the time that banks work together with other financial institutions and non-banks to redefine the current scenario and frame a backbone that revolutionises “banking” for all customers. BeaconPro, by Sesame is a comprehensive, browser-based and centralized core banking solution that offers full capabilities of real-time banking. To avail its features for FREE, schedule a demo today!